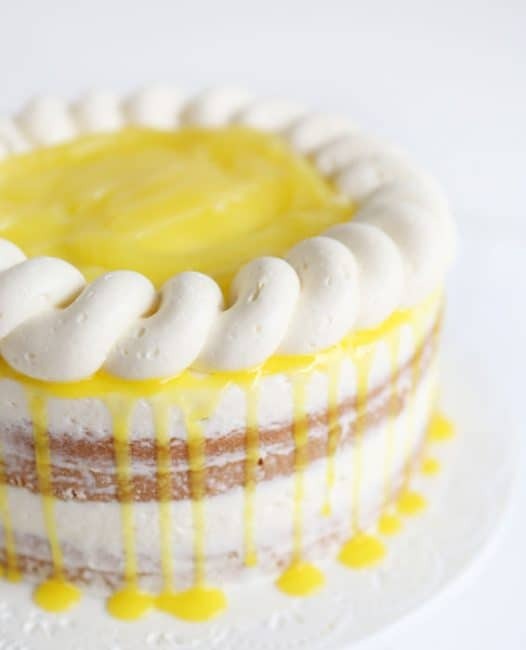 If you have a lemon lover in your life, this is the cake to make for them! The lemon curd takes about 4 hours to set so you will want to prepare that first. 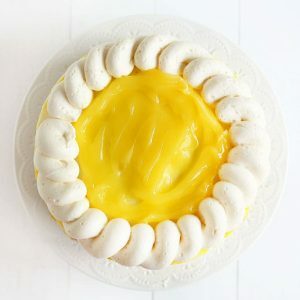 You can also purchase lemon pie filling to use in between the layers of cake. You are only using about 3/4 cup total of curd. Bake cakes in 8-inch pans and cool. I made a little video of me assembling this cake where I did not level them, but you can certainly level your cakes when they are cooled. 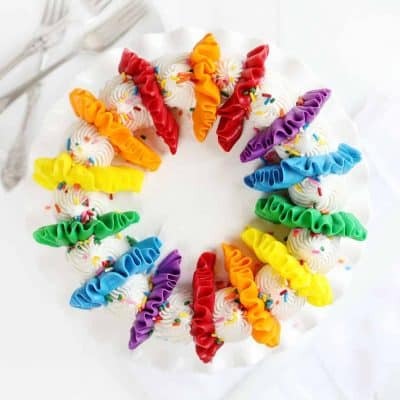 Prepare buttercream and then put buttercream into plastic disposable pastry bags. (I store my frosting right in the pastry bags.) 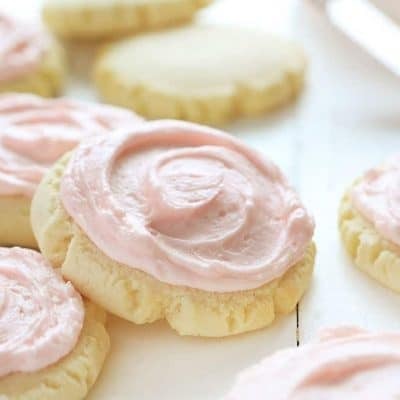 You want to make sure your frosting has a stiff consistency so that you can easily pipe it out. Add more or less sugar to reach your desired consistency. Set one layer of cake on cake stand. 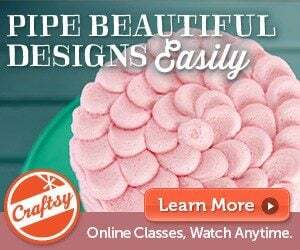 Cut off the tip from a pastry bag and pipe out a ring of buttercream around the edge of the cake. Drop 1/2 cup to 3/4 cup up lemon curd on the cake and smooth out. Cover with a thin layer of lemon buttercream. Use small offset spatula to smooth out. If you want a more crisp finish, use a bench scraper to smooth out frosting. 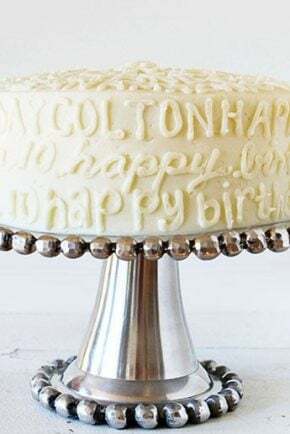 This works best if you have a rotating cake stand. Take 2 tablespoons of lemon curd and add 2 tablespoons of water. You want the consistency to be runnier than the but not as runny as water. Place in a plastic pastry bag and cut off a VERY small tip, like 1/8 of an inch. Drip the runny lemon curd around the edge of the cake. 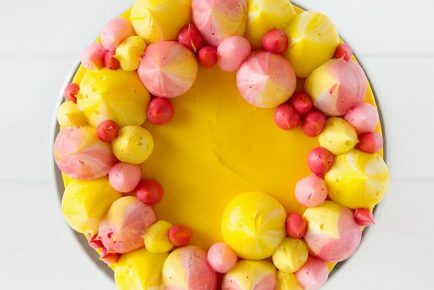 In a plastic pastry bag fitted with a 9FT tip and lemon buttercream, pipe out circles on top of the cake. You can see a VIDEO of how I made this cake here. I also have a video of my using this rope technique on a cupcake here. 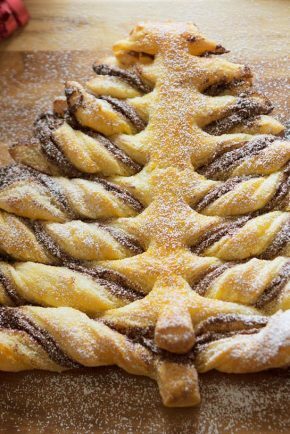 Fill in the top with lemon curd and smooth with offset spatula. Chill cake until ready to eat. 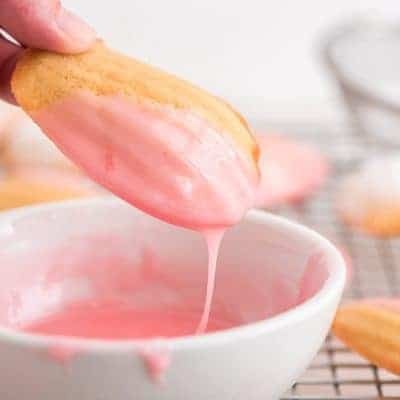 In the bowl of a stand mixer fitted with paddle attachment, cream together the butter and sugar until light and fluffy, about 5 minutes. With the mixer now on low, beat in the eggs one at a time, then add in the vanilla, lemon extract, and lemon juice. 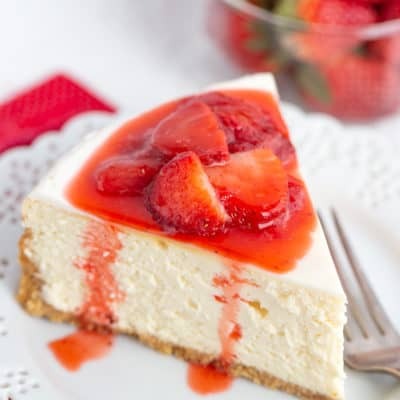 Bake in the preheated oven for 24-30 minutes, or until a toothpick inserted into the center of the cake comes out clean. Allow to cool in pans on wire racks for 10 minutes then invert onto wire racks to cool completely. Grate zest from lemons to equal 1 tablespoon. Cut lemons in half; squeeze juice into a measuring cup to equal 1/2 cup. Add eggs, 1 at a time, beating until just blended after each addition. Gradually add lemon juice to butter mixture, beating at low speed just until blended after each addition. Remove bowl from mixer and stir in zest by hand. Mixture will look curdled. Transfer mixture to a heavy 4-qt. saucepan. Cook over medium-low heat, whisking constantly, 14 to 16 minutes. Remove from heat and allow saucepan to cool for about five minutes. Set plastic wrap directly on warm curd (to prevent a film from forming), and chill 4 hours or until firm. Store in an airtight container in refrigerator up to 2 weeks. No place to click on the video for the cake. There was for the roping design. I love lemon!! As always, absolutely beautiful!! 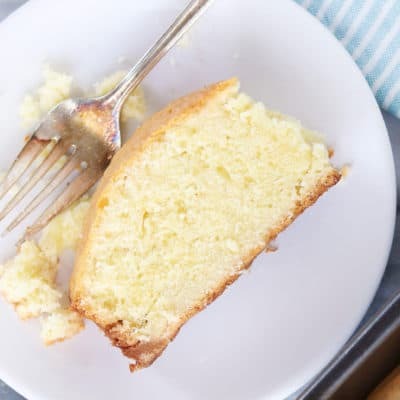 I totally don’t mean this in a critical way because I LOVE your website, recipes, style, well EVERYTHING but I’m confused why you and the Allrecipes baker call this a Lemon Cake when there is no lemon in the cake itself. I’ve actually been on the hunt for a great lemon cake and was disappointed to see there’s no lemon in the cake at all. 🙁 I think it would be better to call this “Yellow Cake with Lemon Curd” or something like that. You are exactly correct!! I am fixing this now! Well slam bam and Happy Sabbath, it’s a LEMON cake! Hi! I just wanted to follow-up after my previous comments and say THIS is one fantastic LEMON cake…actually, I made cupcakes (24 to be exact)! Texture and flavor were on POINT! I might have forgotten to add the yellow color to the batter but, thankfully, I remembered with the frosting. Thank you for a lemon of a winner! P.S. 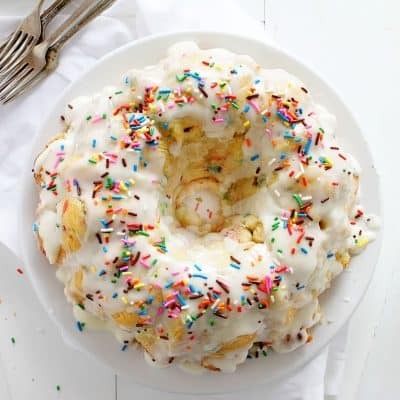 For those making the lemon frosting you link to here, you’d need to at least quadruple that recipe to frost this cake or cupcakes. I posted separate comments on the frosting to that affect. Is it suppose to be a dence cake? 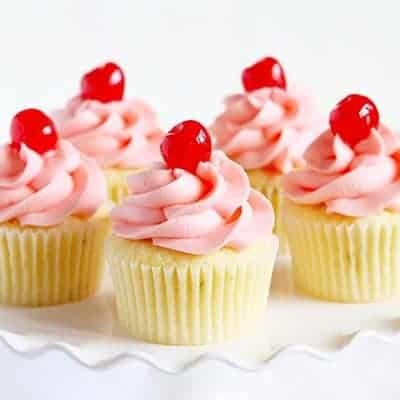 I would ‘double’ the icing recipe for the cupcakes listed and cut the lemon extract to 2 teaspoon. All in all its a keeper. 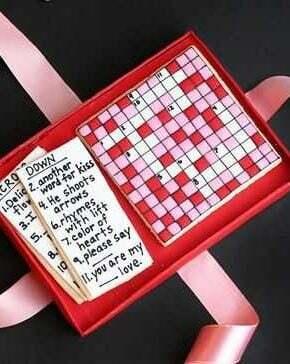 That looks wonderful! Lemon is my favorite cake! Does the curd topping develop a “skin”? 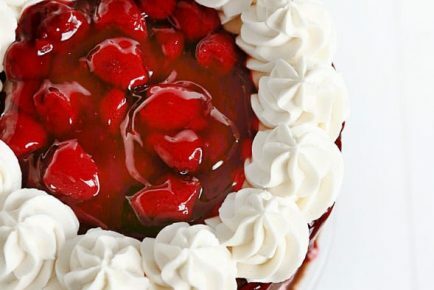 I am wanting to make this cake but concerned about the measurements and them being in US measurements rather than my British measurements i.e. cup etc. Amanda I know this is a silly question for you but, I am starting to get more tips and I don’t have a 9FT tip who makes that size and what does it look like ? 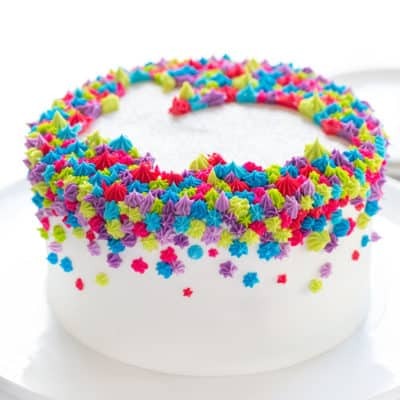 Your frosting looks so fluffy. 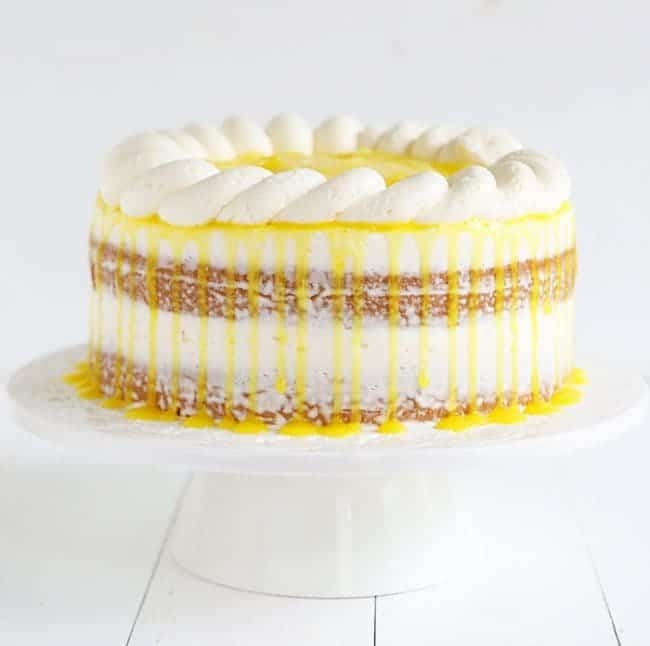 I can’t wait to make this cake I love all things lemon and orange flavored I made a orange curd cheesecake for Easter and everyone loved it. But, I really want to make this lemon cake it looks wonderful. there is lemon extract and lemon juice in the cake. 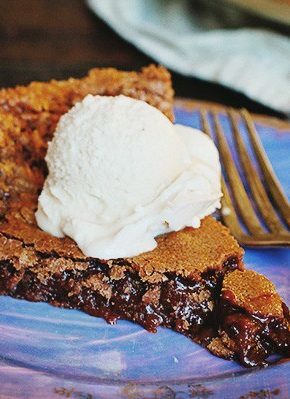 I have made both a cake and cupcakes with this recipe and it is a huge hit with my family. Whenever someone has a birthday in my family, I am always looked to in bringing the cupcakes. Thank you!